Carpentry is at the core of all building projects. 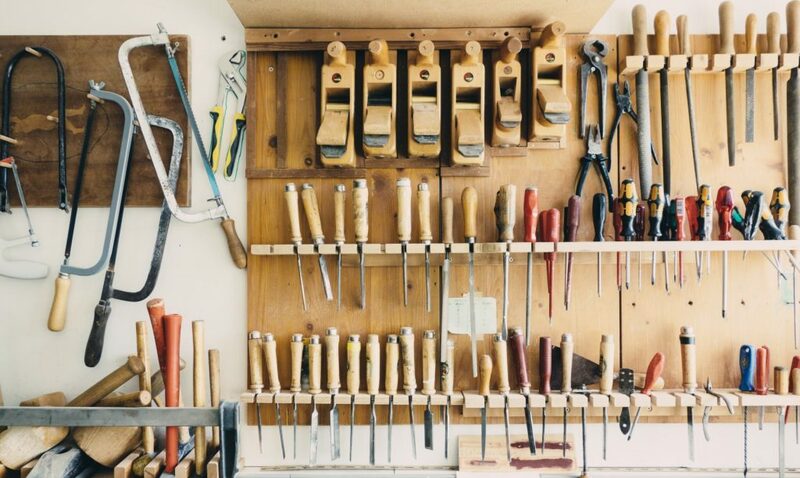 Whether it is a new kitchen you are after, or an entire loft extension, a good carpenter is essential. 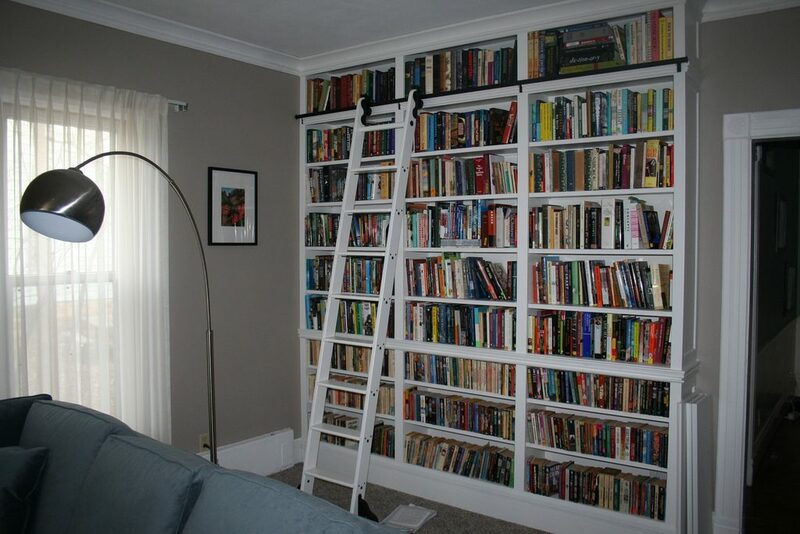 Even small carpentry jobs such as built in bookcases, or new banisters can revolutionise a home. At Horsham Services, we are experts and are ready to help. 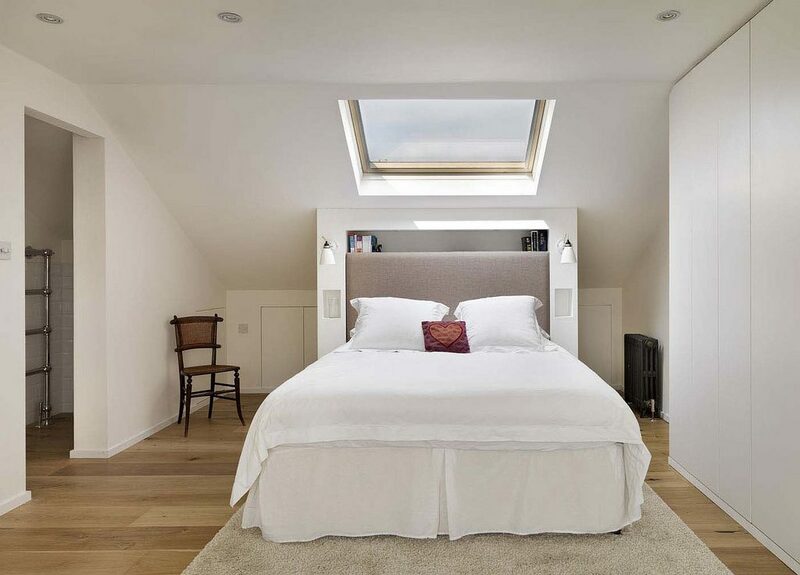 There are few ways to expand your home and increase it’s value that are as effective as a loft conversion. You can add an extra bedroom, a bathroom, or even a large living or play room. Our carpenters are highly skilled and have years of experience in delivering amazing results. Small custom work like bookcases can really add the finishing touches to a home. Having an experienced tradesman who can guide you through the process is essential in getting the finish that you want. Our experts have seen it all before and can provide advice on how to make the most of each job.